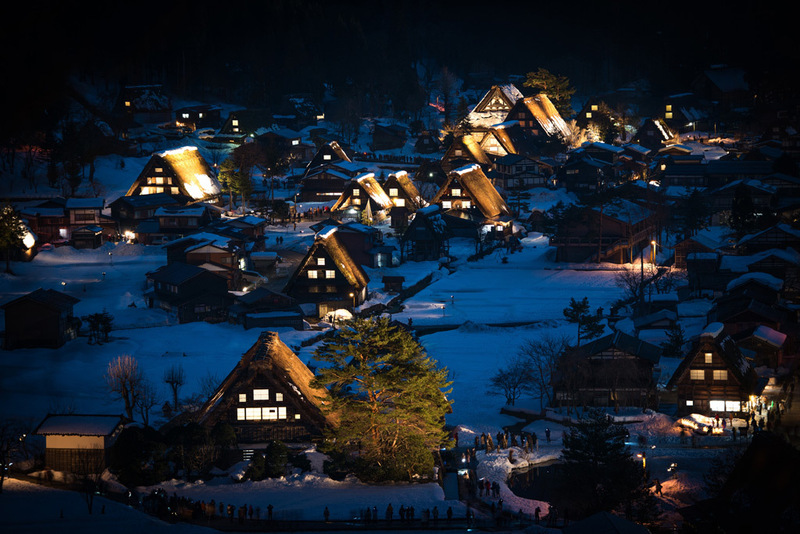 The Villages of Shirakawa-gō gassho-zukuri is located in Gifu prefecture, where is the most interesting place for foreigners who want to experience a lifestyle of Japanese tradition. This place has been registered as a Japan's UNESCO World Heritage Site in 1995. 7:50 Nagano ST. East BUS STOP. 14:30 Nagano ST. East BUS STOP. 9:35 Nagano ST. East BUS STOP. 10:35 Nagano ST. East BUS STOP. 16:00 Nagano ST. East BUS STOP. 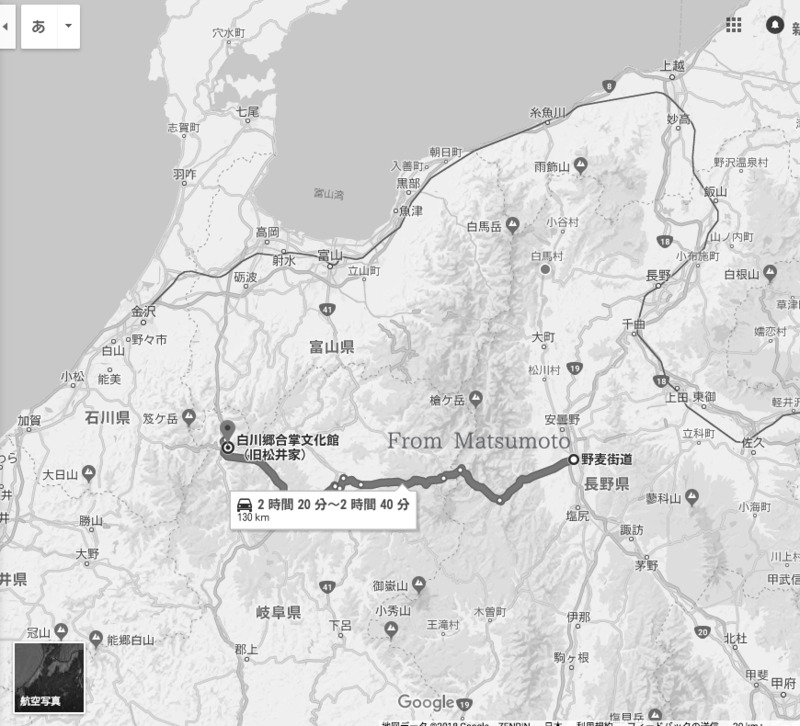 Matusmoto route is inconvenient to get to. 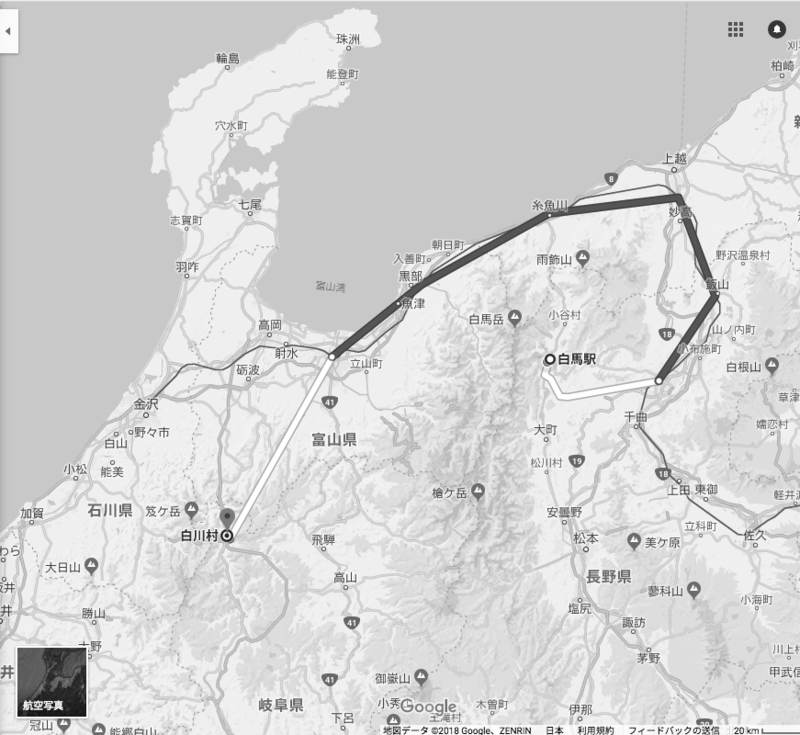 This route tbus is finished at Takaya bus terminal. 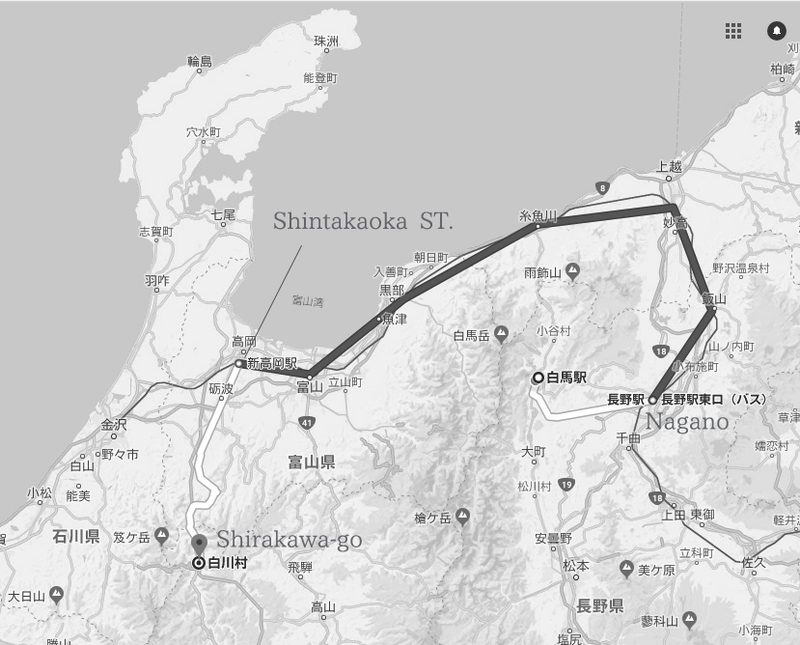 You will need round trip Shiraka-gou to Takayama city by Taxi .